An otoplasty (“ear job”), ear reshaping will set prominent ears back closer to the head or reduce the size of large ears. Although commonly believed to be performed mostly on children, this is also performed on adults who never addressed it when younger. The procedure is typically performed through an incision behind the ear, removing some cartilage and placing sutures so the ear is smaller, less prominent, and set closer to the head. Afshin Farzadmehr, MD (Dr. Mehr), has been practicing in Beverly Hills as the chief cosmetic plastic surgeon and dermatologist at the Plastic Surgery Center of Beverly Hills and at 90210 Cosmetic Surgery and Dermatology. 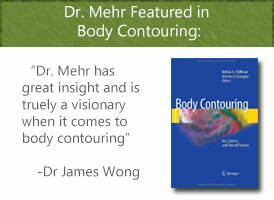 Dr. Mehr has over 10 years of experience in Cosmetic Plastic Surgery and Dermatology. 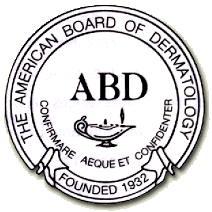 He is one of the few in the United States who is a diplomat of the American Board of Cosmetic Surgery and the American Board of Dermatology. He has gone through extensive training and rigorous standardized testing, finishing in the top of his class and in his field. After he finished his training at UCLA, Dr Mehr was selected among the very best in the world to partake part of his fellowship in Brazil with world renowned plastic surgeon Doctor Ivo Pitanguy who operated on world royalty and heads of state. 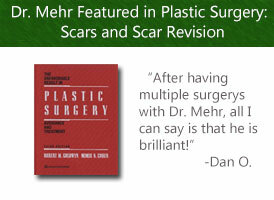 Dr Mehr is a recipient of numerous awards recognizing him as americas top cosmetic plastic surgeon year after year. 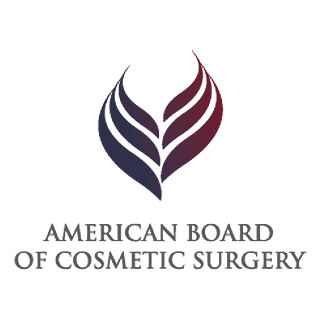 Dr. Mehr has established his practice based on strong and current surgical skills, patient rapport, exceptional results and attention to detail leading to high quality service. He is requested for his experience in breast augmentation and body contouring surgeries by members of the film industry and top models.